There is some good news for Indian sports lovers. India won highest medals in the Asian Athletes Championship placing China at second position after 32 years. Last time it was in 1985 when India had a similar performance. 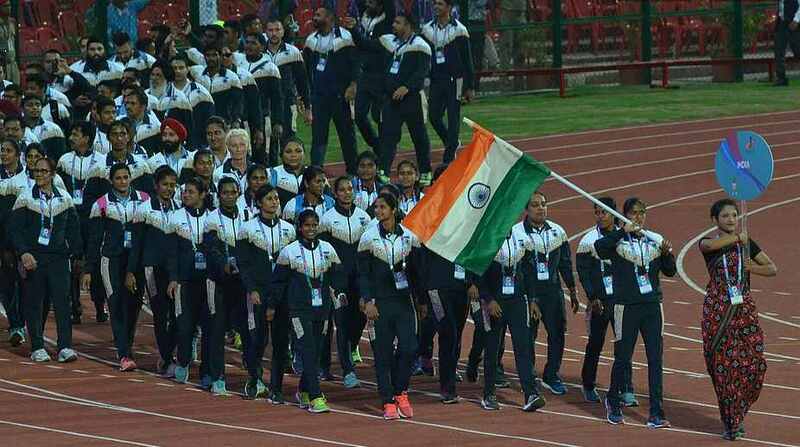 Bhubaneswar has been the host to a stunning performance by India in the Asian Athletes Championship, where she ended up in the top position and ahead of China. India won five gold medals and this is the first time that she accomplished it in the history of this championship. With today’s 5 gold, 1 silver and 3 bronze, India ended the four-day championships on top with 29 medals (12 gold, 5 silver and 12 bronze), their highest ever medal haul. India’s earlier best came way back in the 1985 Jakarta edition where they had won 22 medals (10 gold, 5 silver, 7 bronze). The usual Chinese dominance in this championship has been broken; although China fielded second rung team as the first rung team is rested for the upcoming World championships in London in August. India’s celebration is somewhat marred though because of the 800 meter runner Archana Adhav being disqualified for allegedly pushing Sri Lankan rival Nimali Waliwarsha Konda from behind near the finishing line. Adhav initially won the gold medal, but because of her disqualification following a protest from the Sri Lankan counterpart, the gold medal was rewarded to Konda. 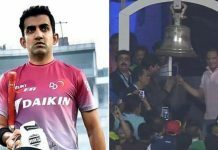 It somehow reflects the Indian culture, where ethicality is systematically undermined not only in sports, but also every walk of Indian life. India should take lessons from European and American way of life (at least in this respect), where ethicality is taught from the very childhood as being an integral part of one’s life. However, the brighter side is that India is making strides in sports. The credit must be given to the present government that promised to revive the sporting glory after the dismal performance in Olympics. This momentum should be continued in the global sporting championships, where global sporting powers such as, USA, UK and others, and not just Asian countries take part. The fact that India has come ahead of China is in itself a great accomplishment as China consistently come within first three countries in the Olympics. 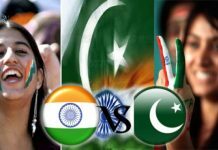 India has to prove herself in the foreign soil as well, as this championship was hosted by India. The government’s drive should be consistent and continual for consistency in India’s performance in the sporting arena. Previous articleWhy is Chanakya the Greatest Genius of Modern Time? Next articleHow to celebrate ‘World Population Day’?